David Chipperfield Architects inaugurate the new season of contemporary architecture exhibitions organised by the City of Vicenza in partnership with cultural association Abacoarchitettura in a prestigious location, the Palazzo della Ragione in Vicenza. Now that its restoration has been completed, the Salone Superiore in the building, also known as the Basilica Palladiana, hosts an architecture exhibition featuring projects by David Chipperfield Architects, returning to a tradition that was interrupted about 12 years ago following an event focusing on SANAA, the studio run by architects Kazuyo Sejima and Ryue Nishizawa. 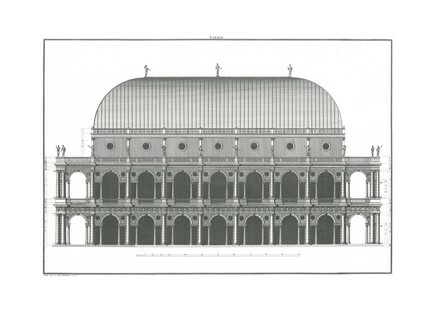 Between 1985 and 2006 Abacoarchitettura held architecture exhibitions focusing on key players on the contemporary architecture scene worldwide in the Salone Superiore of Andrea Palladio’s famous building. The series has looked at important architects and studios including Mario Botta (1985), Renzo Piano (1986), Gino Valle (1989), Gianugo Polesello (1992), Tadao Ando (1995), Gabetti & Isola (1996), Sverre Fehn (1997), Oswald Mathias Ungers (1998), Alvaro Siza (2000), Toyo Ito (2001), Steven Holl (2002), Alberto Campo Baeza (2004), and Sejima + Nishizawa/SANAA (2006). 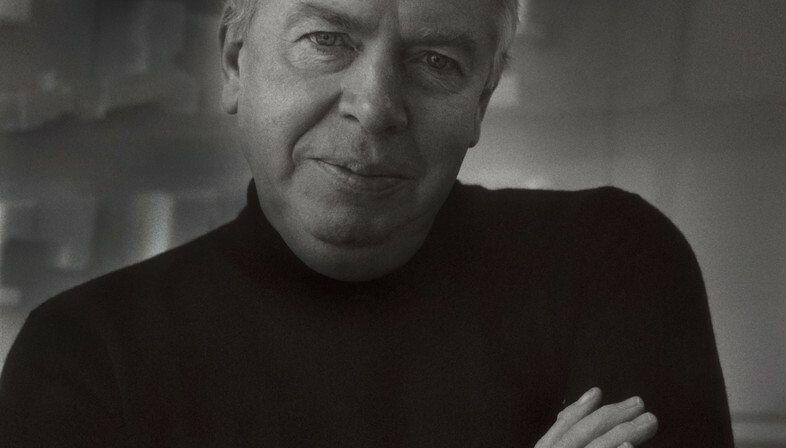 From May 12 to September 2 2018 David Chipperfield will be the focus of a new exhibition in the same location: “David Chipperfield Architects Works 2018”. “This is a long-awaited and particularly significant return: Vicenza is without doubt a world capital of architecture” comments Vicenza’s deputy mayor and councillor for development Jacopo Bulgarini d’Elci. On a practical level, the deputy mayor added that the exhibition will go back to the model tried and tested in previous such events: the architect who is the subject of the exhibition will himself “design his own presence in a place that is “sacred” to architects from all over the world, the Basilica Palladiana”. “David Chipperfield Architects Works 2018” will present a selection of 15 recent projects developed by David Chipperfield Architects’ studios in London, Berlin, Milan and Shanghai. The projects accompany visitors in a process of discovery, introducing them to David Chipperfield’s architecture. 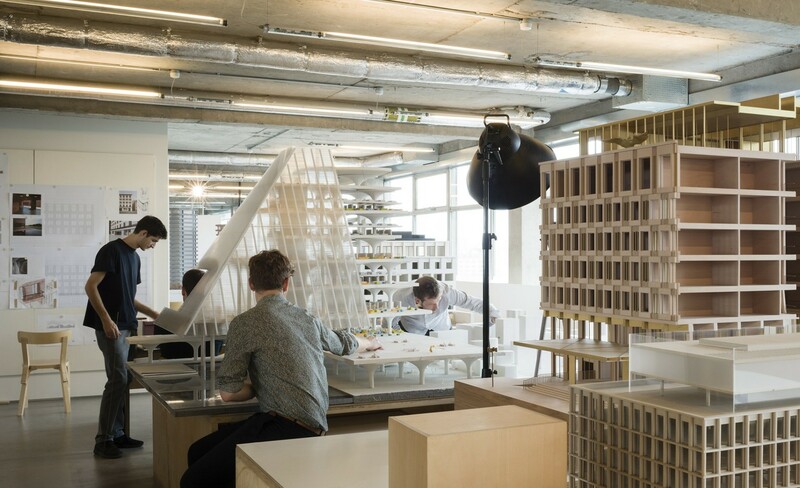 An installation designed by the British architect himself presents each architectural project in various different stages of development, portraying the whole range of activities that take place in a modern architectural studio. This orientation was determined by the identity of David Chipperfield Architects’ studios, which share a common attitude to design and to teamwork, rather than a specific style. David Chipperfield introduced the exhibition at a press conference by saying, “This exhibition represents our attempt to show how we work, how we develop ideas, how we work in parallel in different projects, cultures, and with different resources, priorities and collaborators, balancing local and global perspectives. As a practice, we have strived to maintain a studio mentality despite the scale of the overall studio, and despite the diversity and range of our projects.” The story of the processes of architectural design and creation thus becomes an important step toward understanding the elements and values shared by projects all over the world coming out of Chipperfield’s studios in London, Berlin, Milan and Shanghai. 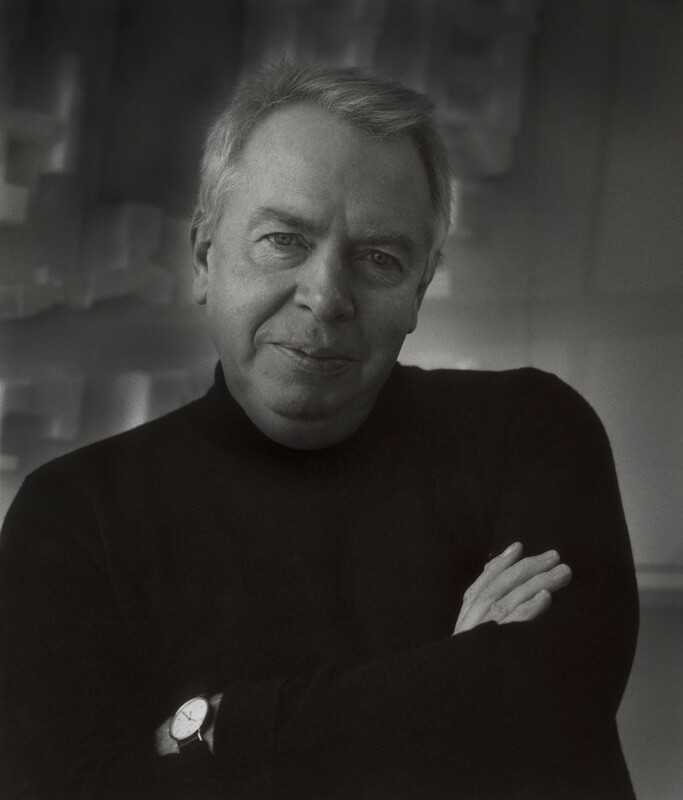 Lorenzo Marchetto, chairman of Abacoarchitettura, explained that David Chipperfield was chosen to inaugurate the return of architecture exhibitions to the Basilica Palladiana for his vision of architecture as a discipline that designs scenarios for everyday life combining artistic study with collective values. All David Chipperfield Architects studios will collaborate in the exhibition, and projects will be presented directly by the teams that designed them in London, Berlin, Milan and Shanghai. The 15 projects selected for the exhibition will be introduced by an overview of the most important projects by David Chipperfield since 1985, the year the studio was founded, to create and offer to visitors a general overview in which to place the projects featured in the exhibition.